For a fun day at the beach, pack all your goodies into this starfish themed tote, you are sure to get some envious looks! The tote is made from canvas and sports a natural color. It has a long strap, perfect to slip over your shoulder or carry by hand. Decorating the front is a pink starfish and a wide side stripe in a contrasting gray. Silver eyelets, a metal plaque and PU leather trims complete the look. The main compartment is spacious and will hold all you need, and more! 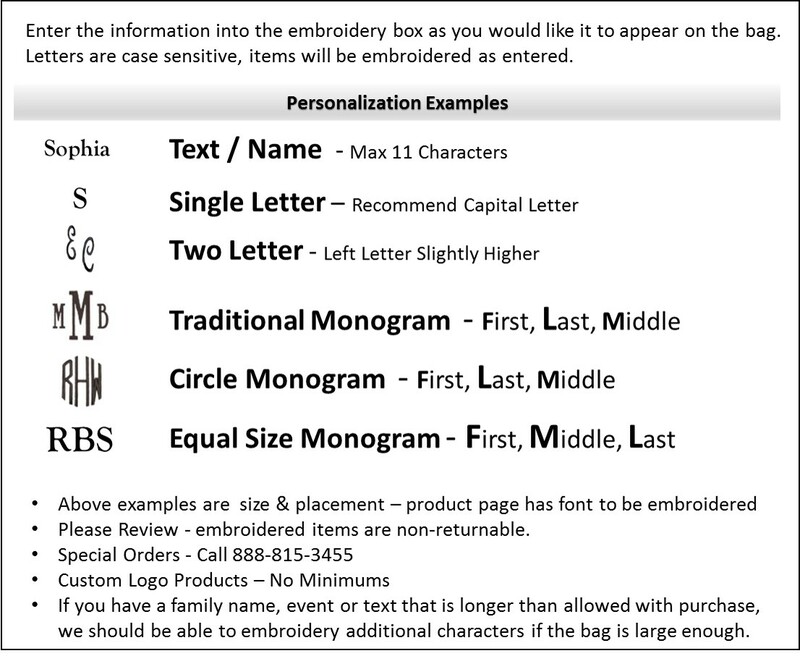 Makes a great gift when embroidered with a monogram or initials for a personalized finish.